One of the most essential tools induced in the field of machine learning is the R language. 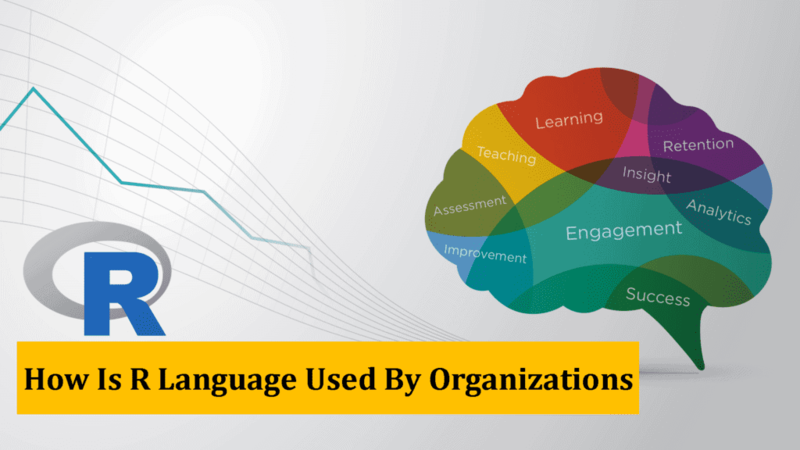 The pace at which the popularity of the language is rising has led to its emerging use by organizations based on data and they thereby succeed through the same. 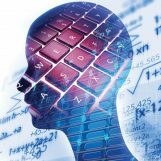 The evolving growth of the machine learning industry has turned R language into a vital element employed by organizations to expect steady growth. Currently, industries consider analytics and data as the most competitive sectors in finance and statistics. Business analysts prefer R to be the language for driving success to the companies as it lays options for better analysis of data. Moreover, the charting and the graphics of the R language are unparalleled when compared to other languages. Till date, R is the best to be employed when it comes to data and numerical analysis. As machines evolve to reach greater heights regarding data generation, R has occupied a significant place in the industry with the advantage of creating productive analysis possessing high quality. The prime advantage of using R in an organization is the indulged in the package ecosystem. R has a package for every statistical tool in the market. Owners can further modify the free software as per their needs. Several companies have been found to implement the language R in the following ways. Twitter: Twitter has a sophisticated toolbox for statistically modeling data science. This toolbox is highly efficient at monitoring user data. Open source packages have been created by Twitter that can detect breakout and in a way improve the experience of the users. Facebook: This platform drives a plethora of benefits from the language R. It keeps track of all the status update, the networks graphs and also the interaction of its colleague with the language. The prime usage of R by Facebook is to undertake the analysis of its behavior about the updates of profiles and status updates. A study done by data scientists in Facebook revealed the fact that as the relationship of an account holder changes, there is a decrease in the number of posts and leveraged positivity. Google: The pool of knowledge, Google, also drives plenty of benefits using the language R. One of the most critical ways Google has implemented R is to trace the effectiveness of the ads as displayed. In general, Google utilizes R in a way that differentiates user behavior upon viewing an ad. He could refrain from visiting the site or visit it without having clicked the ad. To sum up, R helps to calculate the ROI of Google ads, predict the activities of the economy and lead to better advertisements online. Microsoft: The outstanding matchmaking system found on Xbox is all possible because of the language R. R visualizes similar characteristics and leads to matchmaking of the gamers having related skills. A thorough analysis of both the game and its community is achieved by R, a statistical engine that drives better modeling and matchmaking. Apart from these significant organizations, R programming is used by OkCupid for matchmaking and tracking trends of its users on a daily basis. Trulia, an excellent website that analyses real estate work utilizes R to lay a prediction related to the prices of the house as well as crime rates. The prime role of R in organizations is statistical and data analysis that predicts measures to be taken based on the data obtained after analysis.